Select the newsletter(s) to which you wish to subscribe or unsubscribe. 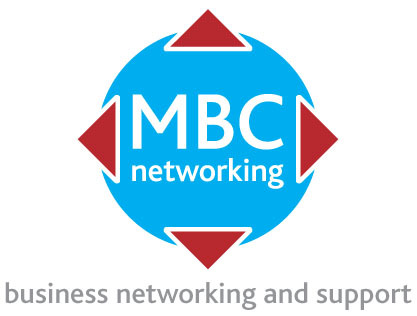 MBCnetworking is a very friendly and welcoming networking and support group with meetings in Derbyshire. Autumn 2018 events are under consideration. 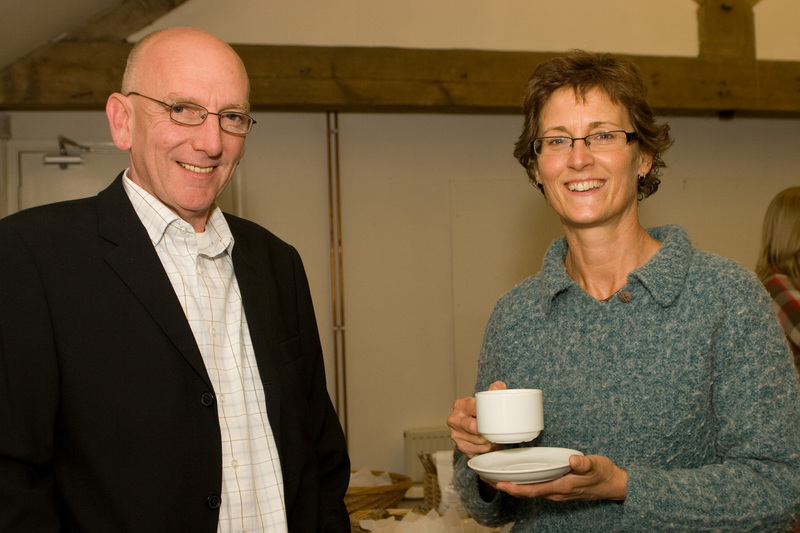 The session starts with informal, open networking while we help ourselves to refreshments. 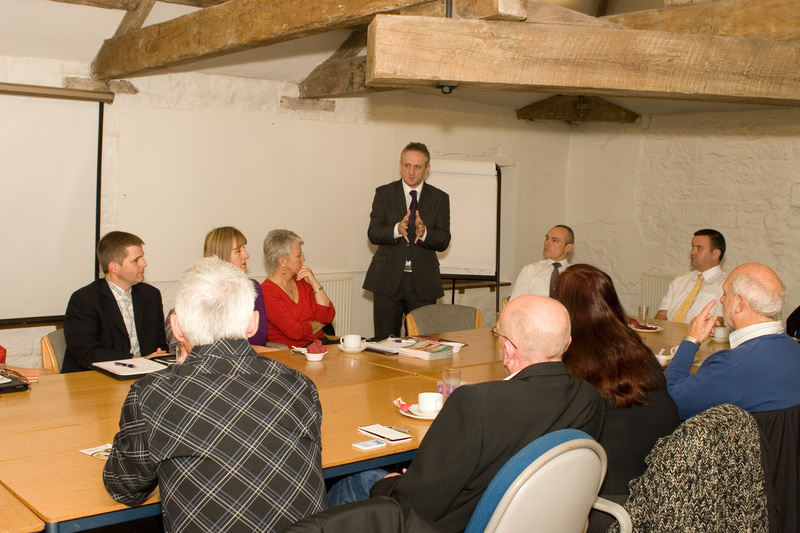 This is followed by a seated session when all attendees give brief presentations, share top tips or join a facilitated discussion. Often we have a guest speaker. 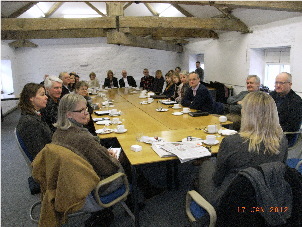 The meeting ends with a further opportunity to mingle and catch up with other networkers.